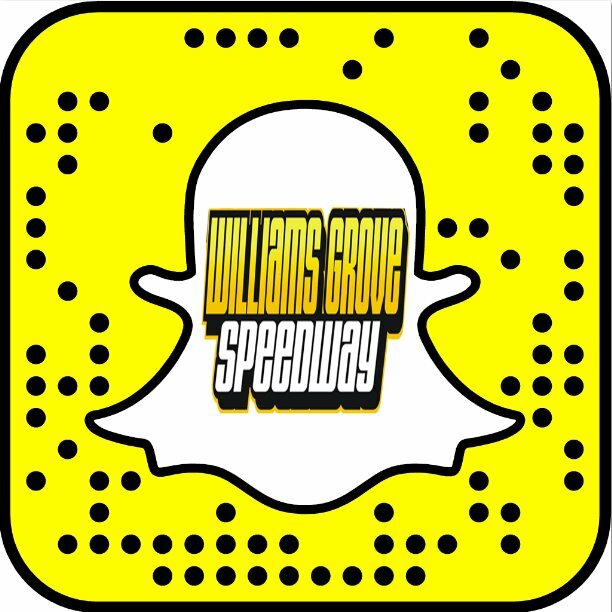 Williams Grove Hosts URC 360/358 Sprint Challenge This Week With 410 Sprints Too! Mechanicsburg – Williams Grove Speedway will present a URC 360 sprint/358 sprint challenge event this Friday night, June 6 at 7:30 pm. Joining the 360/358 cars on the program will be the Lawrence Chevrolet 410 sprints for an open wheel fan’s delight. The URC 360/358 feature as well as the heat races will be lined by luck of the draw. 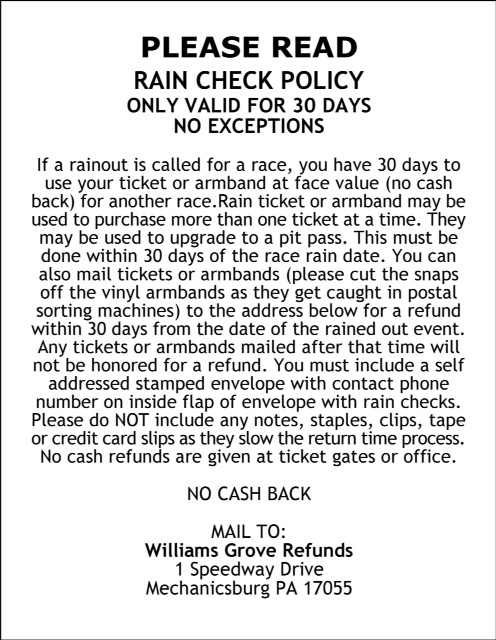 The URC main event will be 25 laps in distance, paying $2,200 to win. Mark Smith swept both URC sanctioned sprint events at Williams Grove last season and Smith will be in the field again on Friday night. A competitive field of URC 360 and Williams Grove 358 sprint competitors is expected for the rich Friday Williams Grove race. For the 410 sprints, this week’s Friday program will be a final chance to race before the All Star Circuit of Champions Sprints stage their one and only appearance of the season at Williams Grove next Friday, June 13. That June 13 race will include the PASS 305 sprints and it will be part of the 2014 Diamond Series at the track for the 410 sprints. After May 30 racing action at the track that saw Steve Buckwalter take the 410 sprint main, Don Kreitz Jr. is the Williams Grove Speedway point leader over Greg Hodnett. Hodnett currently leads the Diamond Series point standings as well. Kevin Nouse is the currently atop the 358 sprint point standings. Aside from Friday programs at the oval, the Williams Grove Speedway Saturday Series, offering racing action with the Super Sportsman, 358 late models and street stocks at 6:30 pm is currently in full swing.